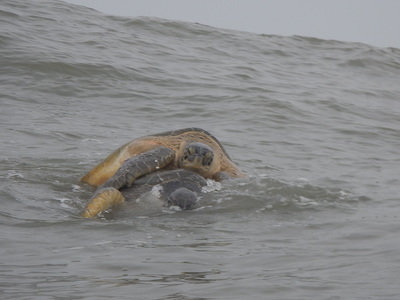 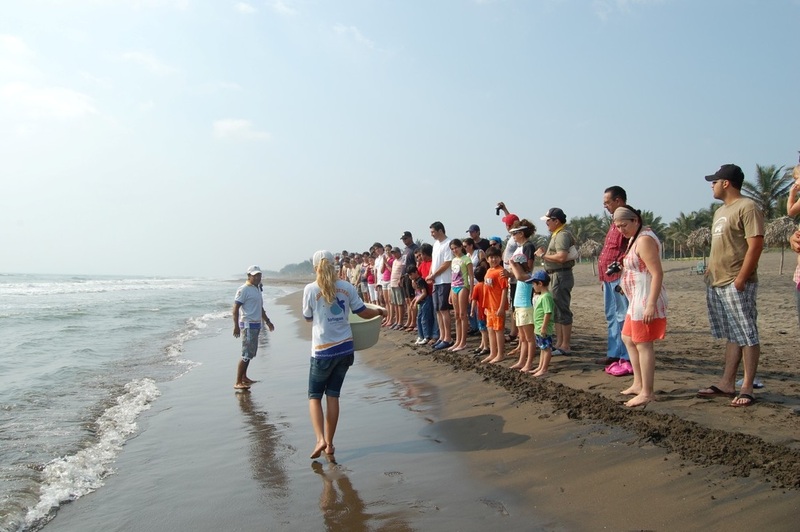 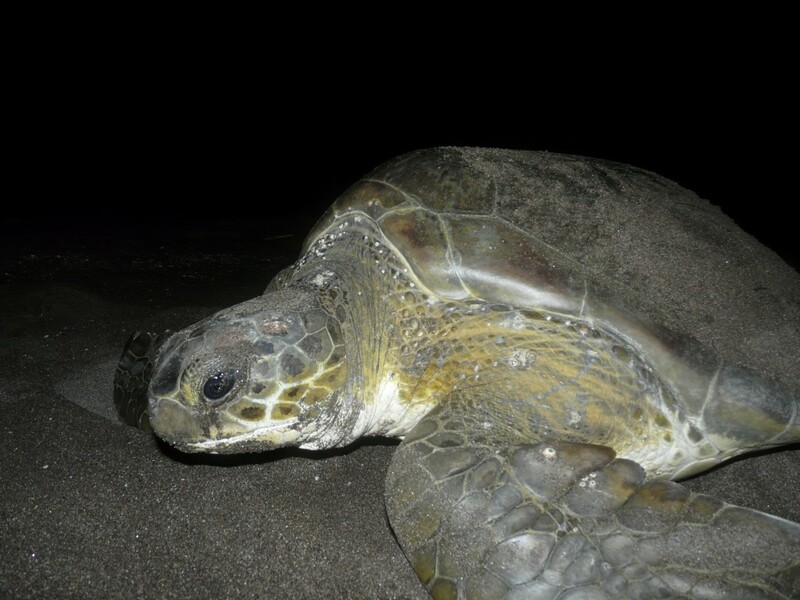 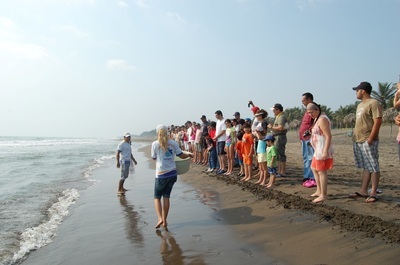 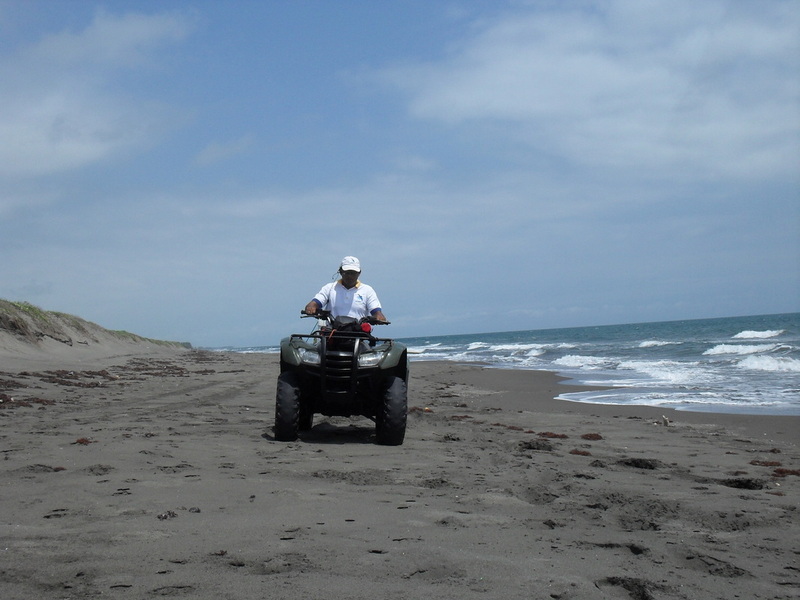 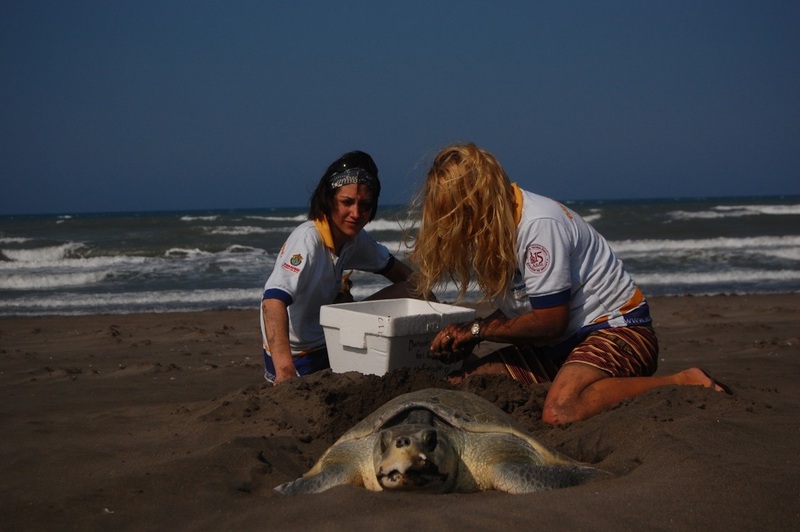 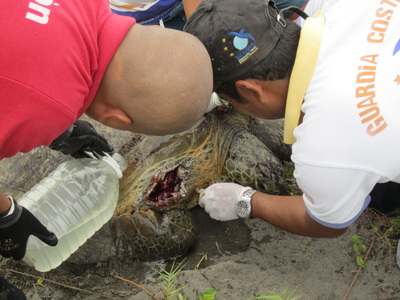 We are a non-profit organization dedicated to conducting programs that contribute to the protection and conservation of sea turtles and their nesting environment in the north of Veracruz, Mexico. 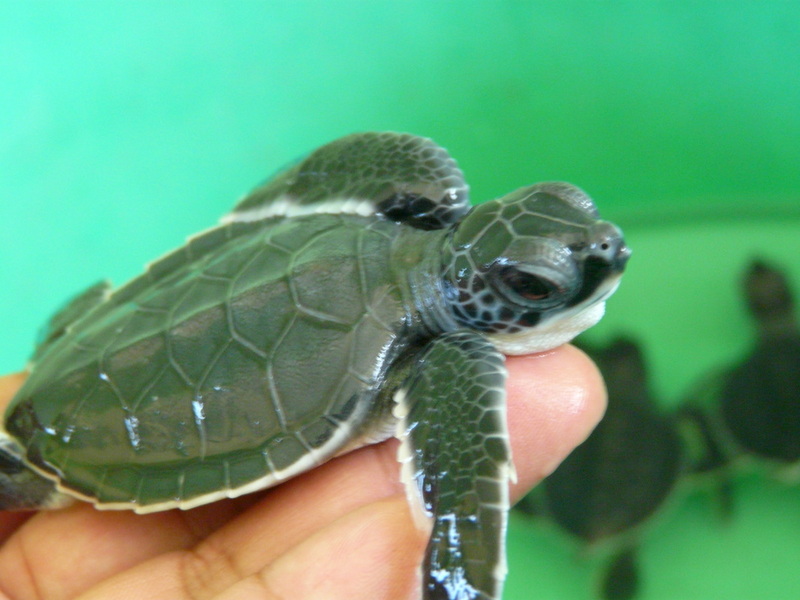 There is an urgent need to protect this species in its critical state, which is mainly caused by human activity. We know that with the help of interested groups involved in our work we can achieve our goals and preserve the biological and environmental richness that the sea turtles bring to our planet. 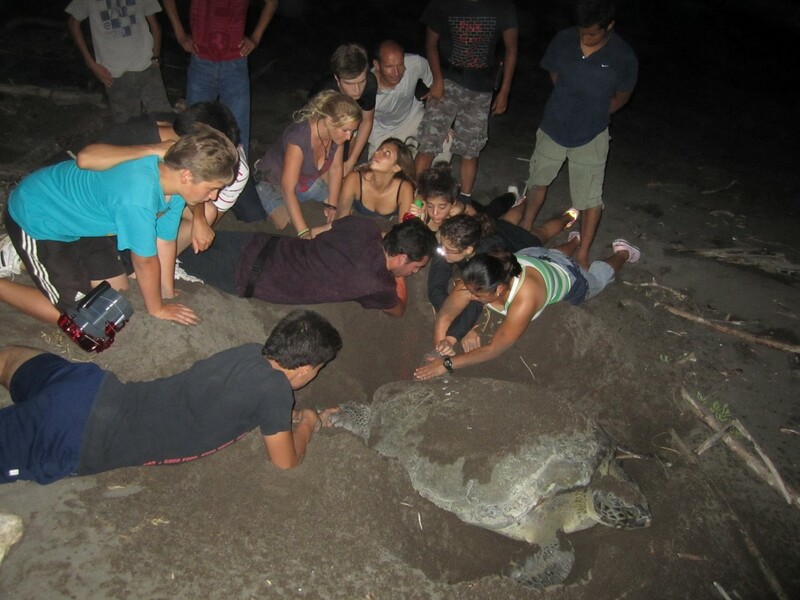 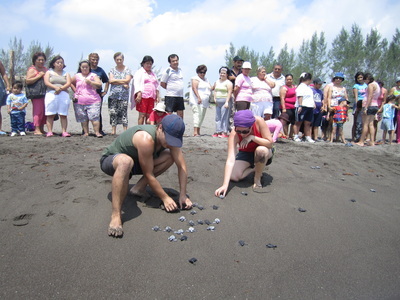 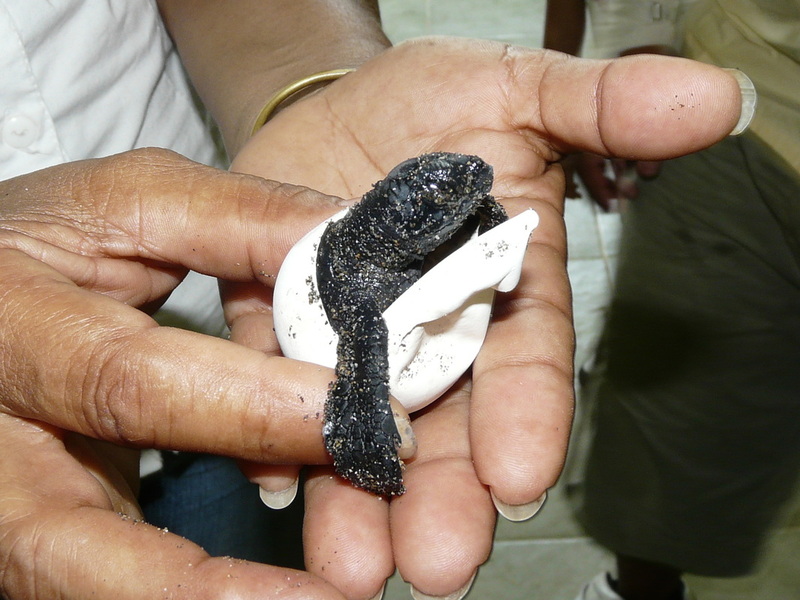 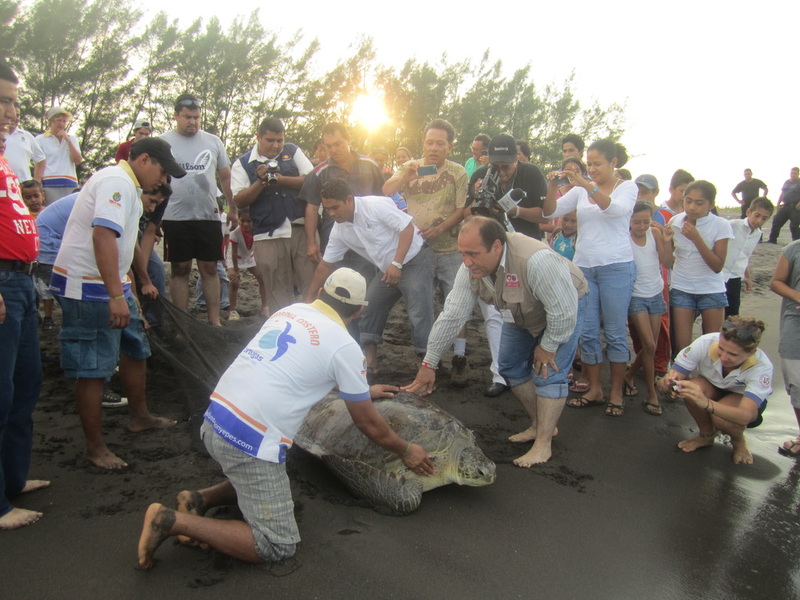 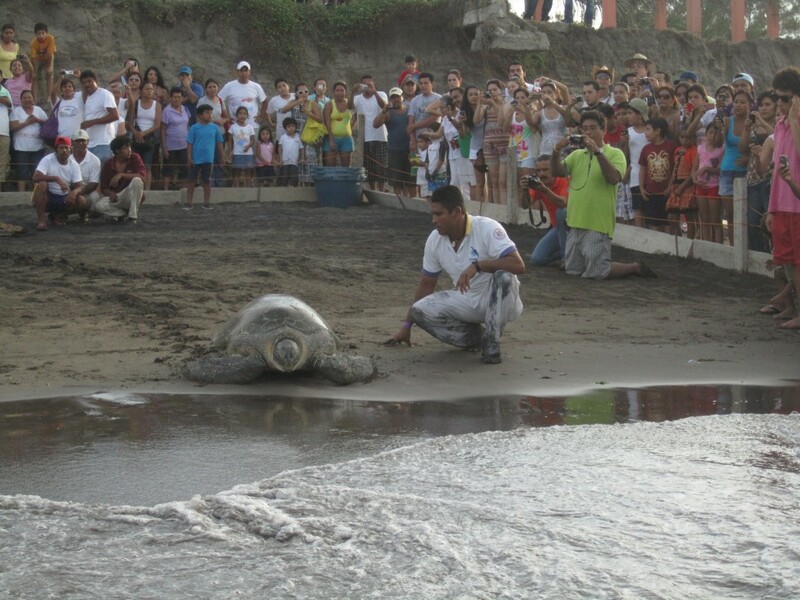 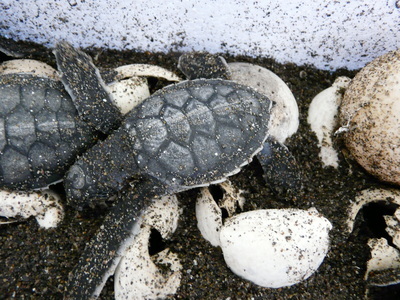 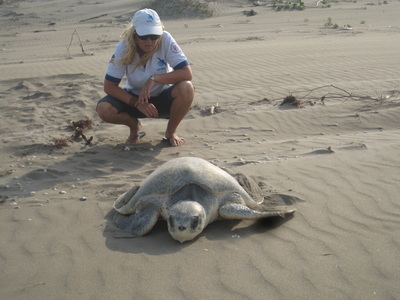 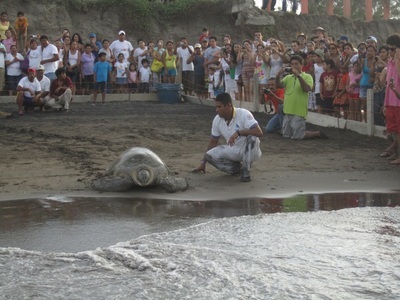 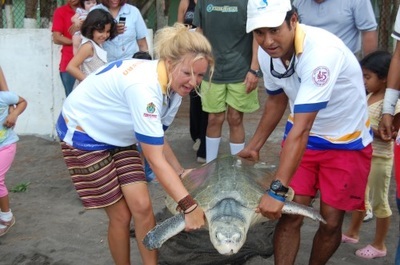 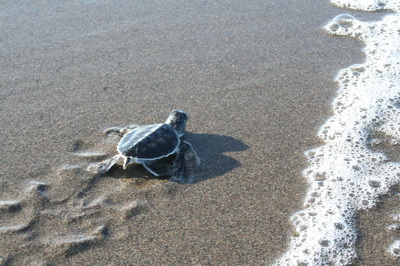 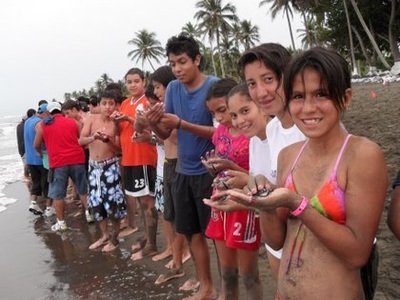 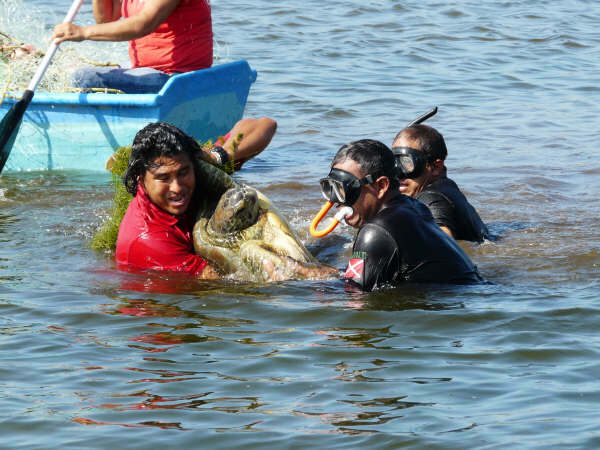 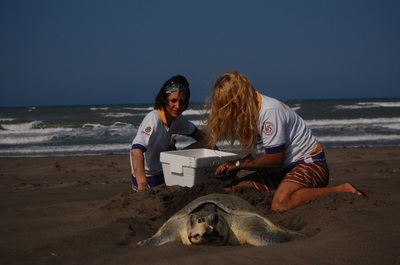 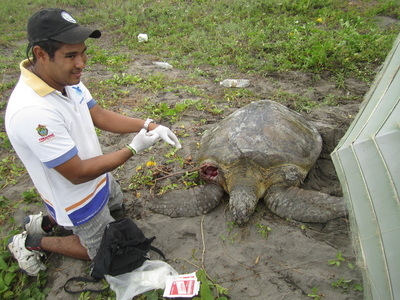 To be the leading organization in the conservation and protection of sea turtles in the region. 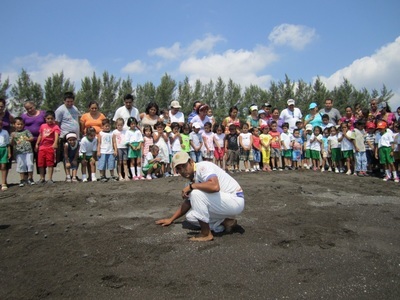 To generate a strong awareness through environmental education by supporting and strengthening our communities and develop responsible and sustainable nature conservation programs. This way we can promote and achieve the well being of both wildlife and the environemnt we all live in.